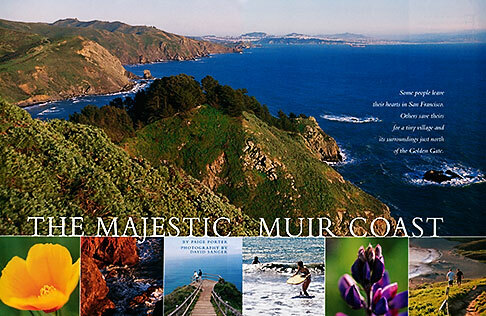 This story on Muir Beach ran this fall in Coastal Living magazine. Muir Beach is a small oceanside community in Marin County just north of San Francisco. This was my fourth assignment for the magazine. Upcoming stories will feature Mendocino and Pacific Grove, California.